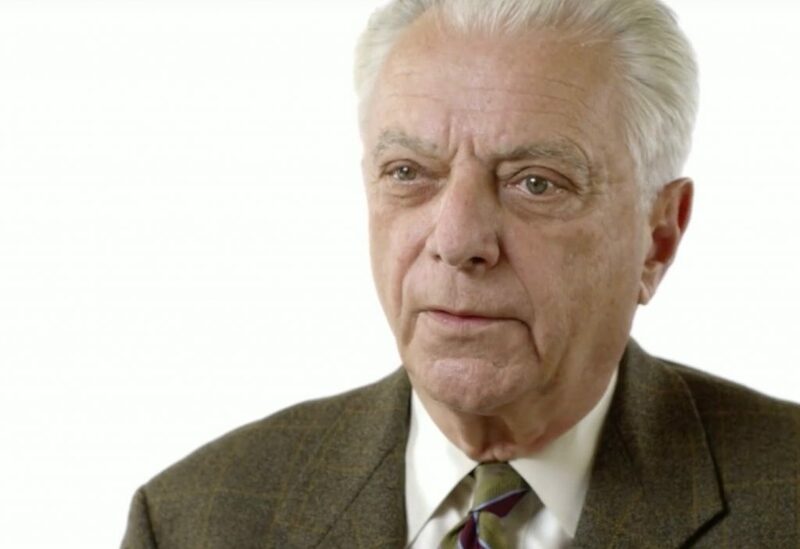 Dr. Vincent Felitti, co-founder of the Adverse Childhood Experiences (ACE) study. As I described in my last Healing blog, one theme which is at the heart of the Carrolup Story involves the removal of Aboriginal children from their parents. Today, we know that adverse experiences in childhood can impact powerfully on a person’s physical and psychological wellbeing many years later. 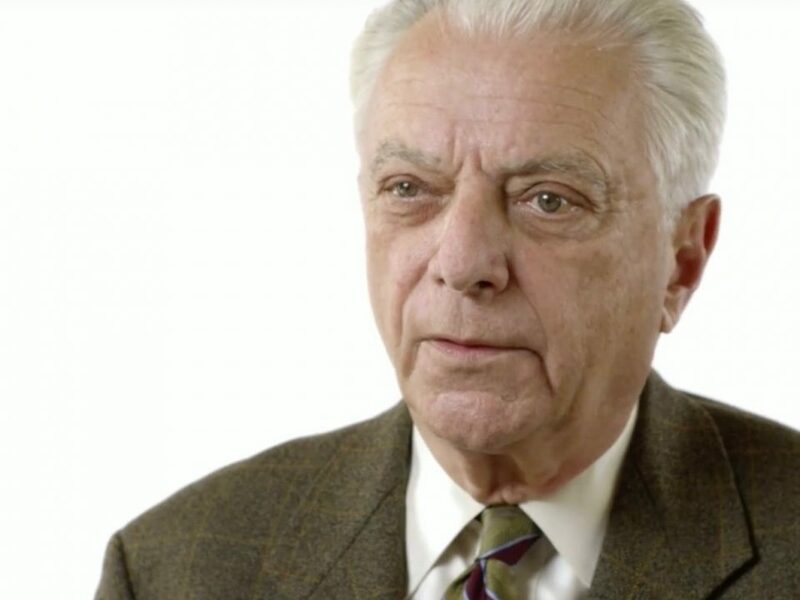 In this seven minute long video, Dr. Vincent Felitti, the co-founder of the Adverse Childhood Experiences (ACE) study, details the connection between childhood trauma and negative health outcomes in adulthood. ‘… with a so-called ACE score of six, experiencing any six of the ten categories we studied, that person was 4,600% more likely to become an IV drug user than a person who had experienced none of those ten categories. … you read in the newspaper the latest cancer scare of the week, prostate cancer or breast cancer increases 30% and everyone goes nuts. I’m talking 4,600% increase. You can find out a lot more about ACE here.